The much loved composer of Russian Film Music – and one of the most prominent Russian composers of the "era of Shostakovich's " - People's Artist of Russia, laureate of the State Prize of Russia, holder of the Order "For Services to the Fatherland, III degree" and awarded the Nika� the highest cinema award in Russia. Andrei Pavlovich Petrov was born on September 2, 1930, in Leningrad, Russia. His father was a medical doctor, his mother was an artist, his grandfather was the famous Russian artist Petr Vaulin. Petrov graduated from the Leningrad Conservatory of Music (1954). His early film music for 'Chelovek-Amfibia' (The Amphibian Man 1962) and 'Ya shagayu po Moskve' (I Step Through Moscow 1963) became very popular in Russia and brought him international recognition. 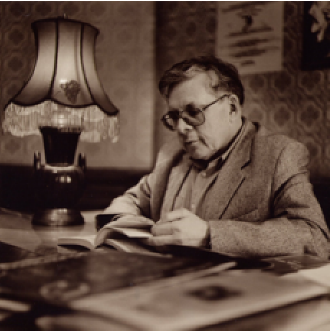 Dmitri Shostakovich promoted Andrei Petrov to Chairman of the Leningrad Composer's Union in 1963. At that time the cultural revival in the Soviet Union known as the "Thaw" was initiated by Nikita Khrushchev. Andrei Petrov was the leader among composers of his generation. He set higher standards and influenced many young talented professionals who contributed to art and culture. 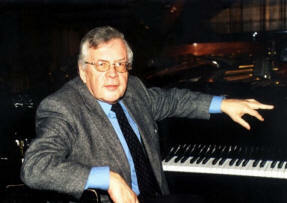 Petrov was the Chairman of the Leningrad (St. Petersburg) Composer's Union for over forty years. He was also the founder and director of the Leningrad/St. Petersburg Music Spring Festival. 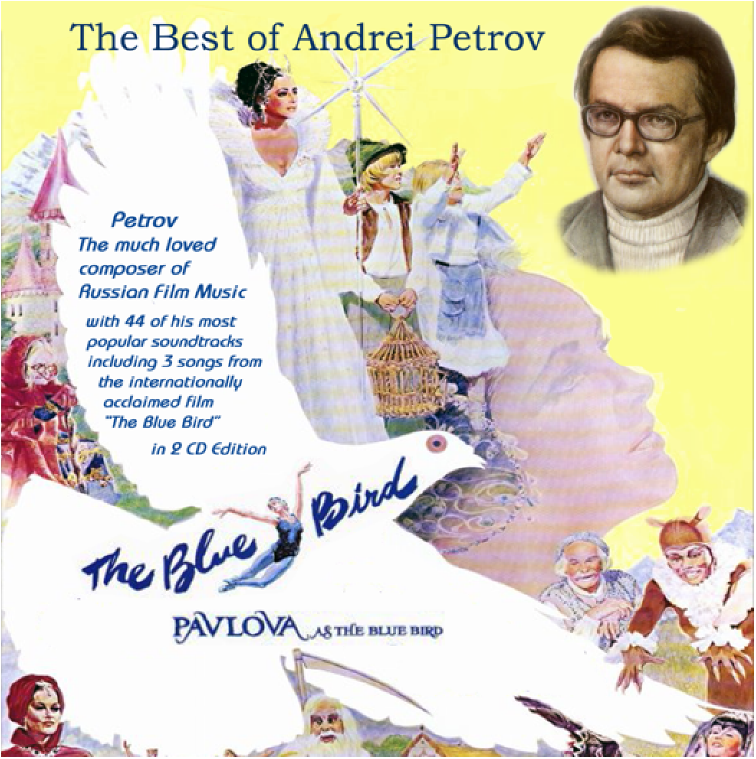 Petrov made a remarkable career as a film composer. He worked with such film directors as Eldar Ryazanov, Georgiy Daneliya, George Cukor, Daniil Khrabrovitsky, Leonid Menaker, and Aleksey German among many others. He composed music scores for over 80 films and was the Member of the Jury at the Cannes Film Festival (1981). His ballet "The Creation of the World" had its international premiere in London and earned international critical acclaim. His opera "Peter the First", symphonic and chamber pieces, choral music and popular songs are performed worldwide. Petrov orchestrated the "Patriotic Song" by Mikhail Glinka, which served as Russian national anthem after the breakup of the Soviet Union, until the Soviet-era anthem was brought back in 2001. Petrov's last ballet "Master and Margarita", based on the eponymous book by Mikhail A. Bulgakov, show the conflict between good and evil through the language of music, theater and dance. Andrei Petrov's music is loved by millions in Russia and internationally. His music recordings were among the bestsellers. Many of his popular hits from the 60s and 70s are still popular today. Petrov recently orchestrated his own film themes for symphonic performances, which became an instant success, proving Petrov to be the classic of Russian music. He died of a cerebral hemorrhage on February 15, 2006, in St. Petersburg, Russia. He was laid to rest in the "Literatorskie Mostki" in the Volkovskoe Cemetery, in St. Petersburg, next to Nikolai Leskov, Ivan Turgenev, Ivan Goncharov, and other Russian culture luminaries. Petrov's wife, Natalya Yefimovna, is a well-known musicologist; his only daughter, Olga, co-wrote a number of his later works. BAM 2058 � & ℗ Bel Air Music - 11/2013 All Rights Reserved.